Whether we're in Open Enrollment or out...one questions comes up repeatedly. How do I compare my Cobra to Covered California? The answer might mean $1000's in premium. That's not the whole story however. Let's walk through the key takeaways to open up more questions. You can always call 800-320-6269 to go through your situation. Our services are free to you. It's not unusual to get calls from people where their Cobra is over $2000/month for a family. We'll try to simplify the cost situation but keep in mind that the actual comparison gets more complicated. 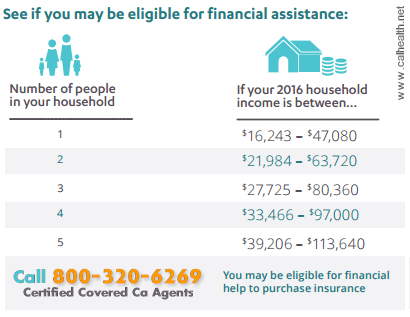 Do you qualify for a Covered Ca tax credit? The tax credit is where we can quickly find $1000's in savings versus Cobra. It's primarily based on income. There are some lesser qualifiers but those are the key points. We can help you with the rest. Look at the levels below...if you're income is in the range, call us immediately. We'll figure out the other pieces. Here's the deal...if you're eligible for a tax credit (especially a big one), Covered Ca may be a no-brainer. We'll discuss the trade-offs later. 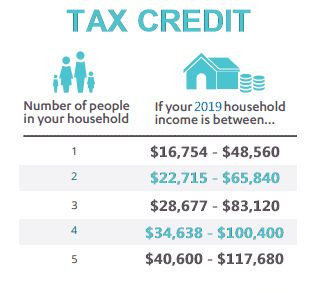 What if you're not eligible for a tax credit? 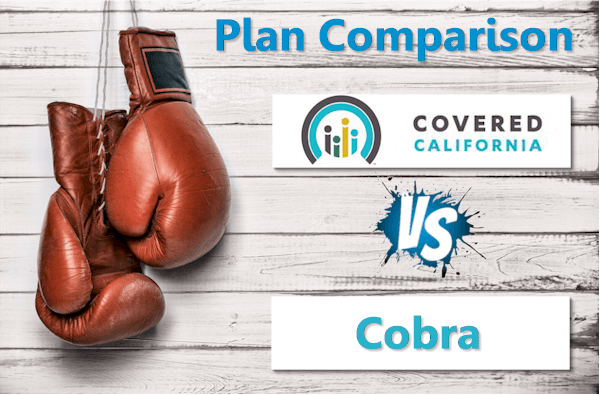 Cobra generally is very expensive so the question is...can we beat the cost with a Covered Ca option? First, we look to find the closest equivalent to your Cobra option. We can really compare them at 800-320-6269 at no cost to you. How is the Covered Ca priced when compared to your Cobra option? Why would we want that after having rich group benefits? Let's say we go from a $1000 deductible to a $4500 deductible with no copays. Now let's say we'll save $200/month in premium. That's almost $2500 savings versus $3500 different in deductible. That's not a bad trade off at all especially if you're in good health. It's not always easy to see these trade offs unless you're in health insurance all day long. We are. 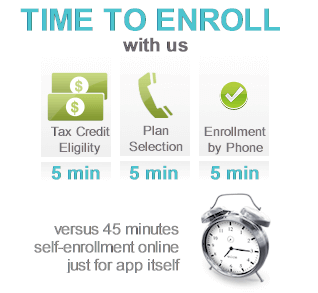 Call 800-320-6269 to compare all the options to Cobra in 5 minutes. 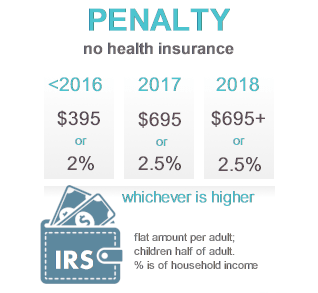 The HSA is a whole other conversation if you are in a higher tax bracket and we're happy to explain how it works. So, besides cost, how do we compare Cobra and Covered Ca? Outside of costs, this is probably the biggest consideration now. The new individual/family (includes Covered Ca) networks are smaller. By about 1/3 the size for doctors and approximately 10% for hospitals. Keep in mind, this is true for all individual family plans whether through Covered Ca or direct with the carrier. There's no way to avoid this. What about the Cobra plan networks? Cobra will use the network of the original group health plan. These are typically the old larger networks for most health plans. Watch out though, there's been a big push recently in so-called narrow networks for group plans. IMPORTANT NOTE: Kaiser is Kaiser. There is no network difference between Cobra and Covered Ca. So what should we do if Covered Ca is cheaper than Cobra? Call your doctors. Ask them what "Covered Ca" plans they take. The doctor offices all know this "branding" by now. You can also email us your doctor/cities to help@calhealth.net We can check their status for you! There's no cost for our services as Certified Covered California Agents. This is the other consideration along with doctor networks. 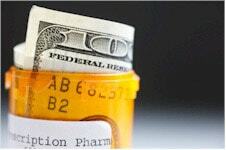 The formulary list of drugs is different between group plans (Cobra) and individual family plans (Covered Ca). 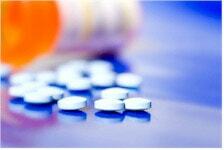 The formulary is smaller on Covered California plans so if you have medications now, check with us first. We have the formularies available for each of the major carriers to research this question before. So, what should we do between Cobra and Covered Ca? As you can see, lots of moving pieces. How do we analyze all this? First, we're here to help. We can quickly analyze your situation to find the best value. Cobra is usually ridiculously expensive! Forget that most people eligible for Cobra are losing group health coverage or starting their own business. It's not unusual to see Cobra coverage running $1500-2K for a family of 4. This makes no sense in most cases. There are two ways to beat this option (barring the network issue). First, look at the closest equivalent plan. Most of the group plans have switched over to the new ACA metallic levels (bronze, silver, gold, and platinum). This makes the comparison easy. By law, the plans can't differ more than 2% at a given benefit level. There may be a better option however. We recommend looking at a downgrade option as the premium difference may more than offset the benefit difference. For example, if we add a $2250 deductible but save $1800 in premium, that's not bad. For insurance, that's actually really good. This is where 15 years of experience with this type of comparison cans save you hours and 1000's of dollars. The take away is this. Cobra is really expensive and you might not be able to change plans. 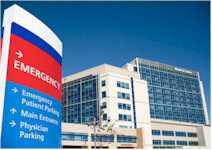 Covered California can be priced much lower and you can change plans. If you qualify for a Covered Ca tax credit, it's hard to justify paying full premium for Cobra. Again, our services as Certified Covered California agents is free to you. Call us at 800-320-6269 to look at your situation. One note...losing group health insurance is a qualified Special Enrollment trigger. We can get the 1st of the month following application submission. If you elect Cobra, we then have to wait for Open Enrollment. 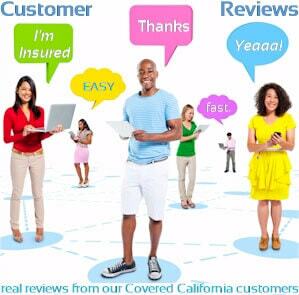 You can run your Covered California health plan Quote here to view rates and plans side by side from the major carriers...Free.